Learn how to setup your Nikon D750 for portraits, sports, landscapes and more. Includes 41 Cheat Cards in PDF format for the Nikon D750 and the 24-120mm f/4 lens that can be printed at home or viewed digitally on an iPhone, Android, Mac or Windows device. 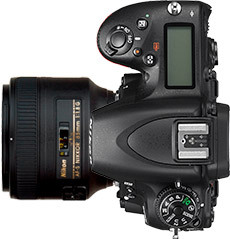 Includes 44 Cheat Cards in PDF format for the Nikon D750 and the Sigma 20mm f/1.4 lens that can be printed at home or viewed digitally on an iPhone, Android, Mac or Windows device. Includes 44 Cheat Cards in PDF format for the Nikon D750 and the 20mm f/1.8 lens that can be printed at home or viewed digitally on an iPhone, Android, Mac or Windows device. Includes 44 Cheat Cards in PDF format for the Nikon D750 and the 24mm f/1.4 lens that can be printed at home or viewed digitally on an iPhone, Android, Mac or Windows device. 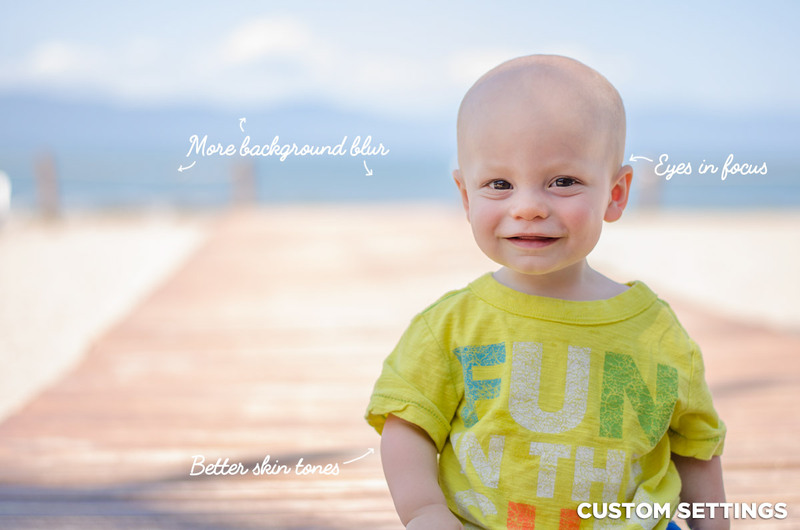 *This set is also compatible with the Sigma 24mm f/1.4 lens. Includes 44 Cheat Cards in PDF format for the Nikon D750 and the 24mm f/1.8 lens that can be printed at home or viewed digitally on an iPhone, Android, Mac or Windows device. Includes 44 Cheat Cards in PDF format for the Nikon D750 and the 24mm f/2.8 lens that can be printed at home or viewed digitally on an iPhone, Android, Mac or Windows device. 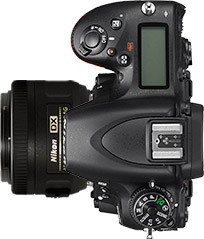 Includes 42 Cheat Cards in PDF format for the Nikon D750 and the 35mm f/1.4 lens that can be printed at home or viewed digitally on an iPhone, Android, Mac or Windows device. *This set is also compatible with the Sigma 35mm f/1.4 lens. 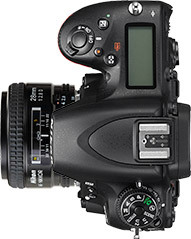 Includes 42 Cheat Cards in PDF format for the Nikon D750 and the 35mm f/1.8 lens that can be printed at home or viewed digitally on an iPhone, Android, Mac or Windows device. *This set is also compatible with the Tamron 35mm f/1.8 lens. 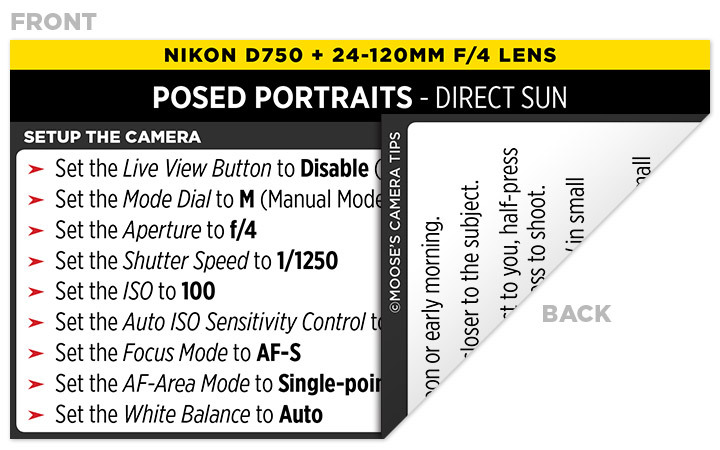 Includes 42 Cheat Cards in PDF format for the Nikon D750 and the 35mm f/2 lens that can be printed at home or viewed digitally on an iPhone, Android, Mac or Windows device. Includes 40 Cheat Cards in PDF format for the Nikon D750 and the 50mm f/1.4 lens that can be printed at home or viewed digitally on an iPhone, Android, Mac or Windows device. 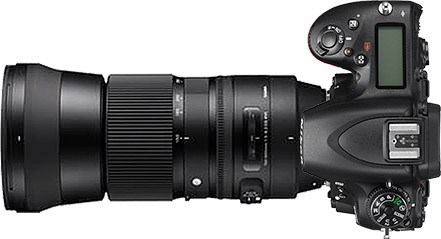 *This set is also compatible with the Sigma 50mm f/1.4 lens. Includes 40 Cheat Cards in PDF format for the Nikon D750 and the 50mm f/1.8 lens that can be printed at home or viewed digitally on an iPhone, Android, Mac or Windows device. Includes 40 Cheat Cards in PDF format for the Nikon D750 and the 60mm f/2.8 lens that can be printed at home or viewed digitally on an iPhone, Android, Mac or Windows device. 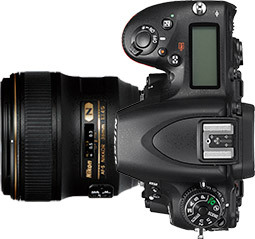 Includes 40 Cheat Cards in PDF format for the Nikon D750 and the 85mm f/1.4 lens that can be printed at home or viewed digitally on an iPhone, Android, Mac or Windows device. *This set is also compatible with the Sigma 85mm f/1.4 lens. Includes 40 Cheat Cards in PDF format for the Nikon D750 and the 85mm f/1.8 lens that can be printed at home or viewed digitally on an iPhone, Android, Mac or Windows device. 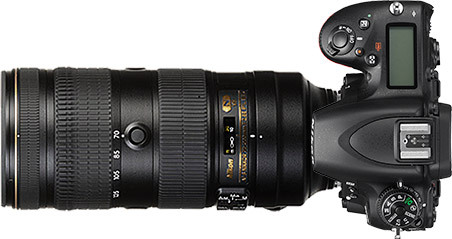 *This set is also compatible with the Tamron 85mm f/1.8 lens. 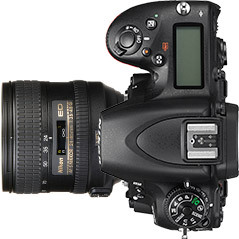 Includes 40 Cheat Cards in PDF format for the Nikon D750 and the 105mm f/1.4 lens that can be printed at home or viewed digitally on an iPhone, Android, Mac or Windows device. *This set is also compatible with the Sigma 105mm f/1.4 lens. Includes 40 Cheat Cards in PDF format for the Nikon D750 and the 105mm f/2.8 lens that can be printed at home or viewed digitally on an iPhone, Android, Mac or Windows device. *This set is also compatible with the Sigma 105mm f/2.8 lens. Includes 44 Cheat Cards in PDF format for the Nikon D750 and the 14-24mm f/2.8 lens that can be printed at home or viewed digitally on an iPhone, Android, Mac or Windows device. 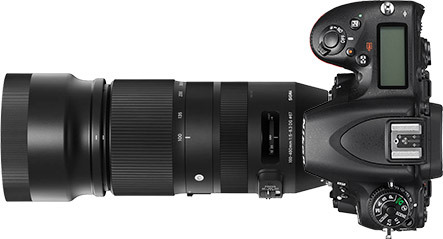 *This set is also compatible with the Sigma 14-24mm f/2.8 lens. Includes 44 Cheat Cards in PDF format for the Nikon D750 and the Tamron 15-30mm f/2.8 lens that can be printed at home or viewed digitally on an iPhone, Android, Mac or Windows device. 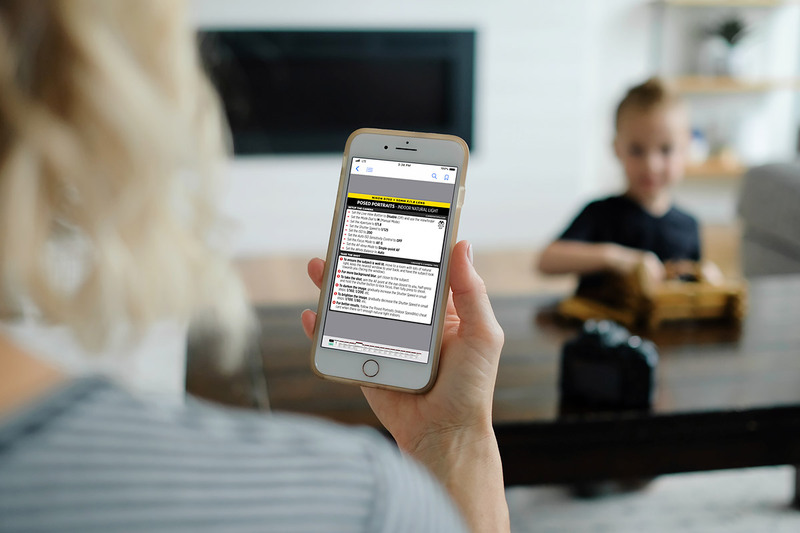 Includes 44 Cheat Cards in PDF format for the Nikon D750 and the 16-35mm f/4 lens that can be printed at home or viewed digitally on an iPhone, Android, Mac or Windows device. 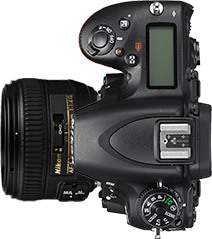 Includes 44 Cheat Cards in PDF format for the Nikon D750 and the 24-70mm f/2.8 lens that can be printed at home or viewed digitally on an iPhone, Android, Mac or Windows device. *This set is also compatible with the Tamron or Sigma 24-70mm f/2.8 lens. Includes 45 Cheat Cards in PDF format for the Nikon D750 and the 24-85mm f/3.5-4.5 lens that can be printed at home or viewed digitally on an iPhone, Android, Mac or Windows device. Includes 41 Cheat Cards in PDF format for the Nikon D750 and the Sigma 24-105mm f/4 lens that can be printed at home or viewed digitally on an iPhone, Android, Mac or Windows device. 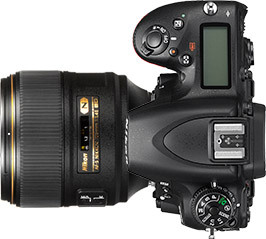 Includes 45 Cheat Cards in PDF format for the Nikon D750 and the 70-200mm f/2.8 lens that can be printed at home or viewed digitally on an iPhone, Android, Mac or Windows device. 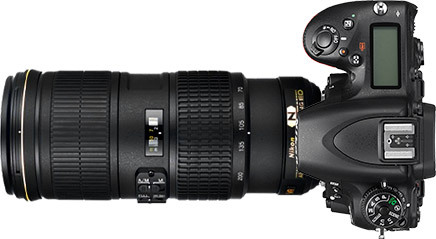 *This set is also compatible with the Tamron or Sigma 70-200mm f/2.8 lens. 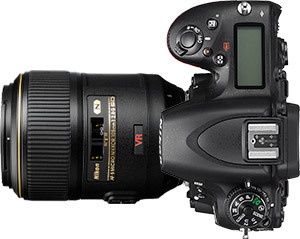 Includes 41 Cheat Cards in PDF format for the Nikon D750 and the 70-200mm f/4 lens that can be printed at home or viewed digitally on an iPhone, Android, Mac or Windows device. Includes 41 Cheat Cards in PDF format for the Nikon D750 and the 70-300mm f/4.5-5.6 lens that can be printed at home or viewed digitally on an iPhone, Android, Mac or Windows device. 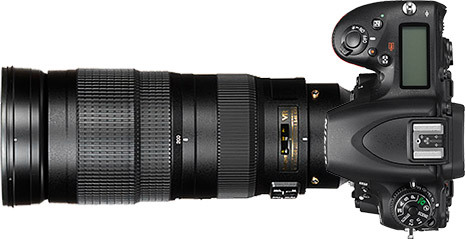 *This set is also compatible with the Nikon, Tamron or Sigma 70-300mm f/4-5.6 lens. 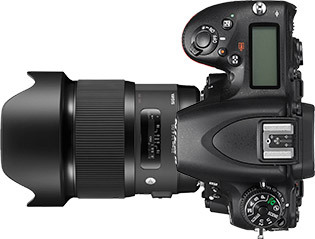 Includes 41 Cheat Cards in PDF format for the Nikon D750 and the 80-400mm f/4.5-5.6 lens that can be printed at home or viewed digitally on an iPhone, Android, Mac or Windows device. 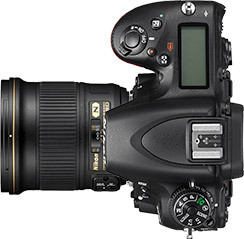 Includes 33 Cheat Cards in PDF format for the Nikon D750 and the Tamron or Sigma 100-400mm f/5-6.3 (and f/4.5-6.3) lens that can be printed at home or viewed digitally on an iPhone, Android, Mac or Windows device. 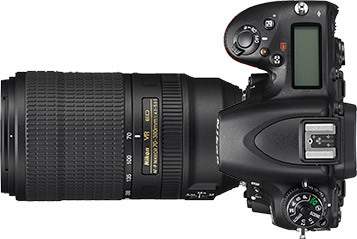 Includes 33 Cheat Cards in PDF format for the Nikon D750 and the Tamron or Sigma 150-600mm f/5-6.3 lens that can be printed at home or viewed digitally on an iPhone, Android, Mac or Windows device. 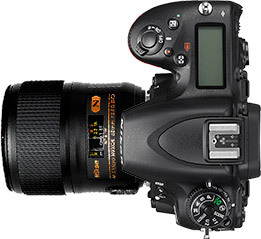 Includes 33 Cheat Cards in PDF format for the Nikon D750 and the 200-500mm 5.6 lens that can be printed at home or viewed digitally on an iPhone, Android, Mac or Windows device. Includes 45 Cheat Cards in PDF format for the Nikon D750 and the 28-300mm f/3.5-5.6 lens that can be printed at home or viewed digitally on an iPhone, Android, Mac or Windows device. 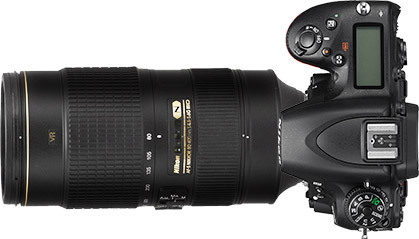 *This set is also compatible with the Tamron 28-300mm f/3.5-6.3 lens. 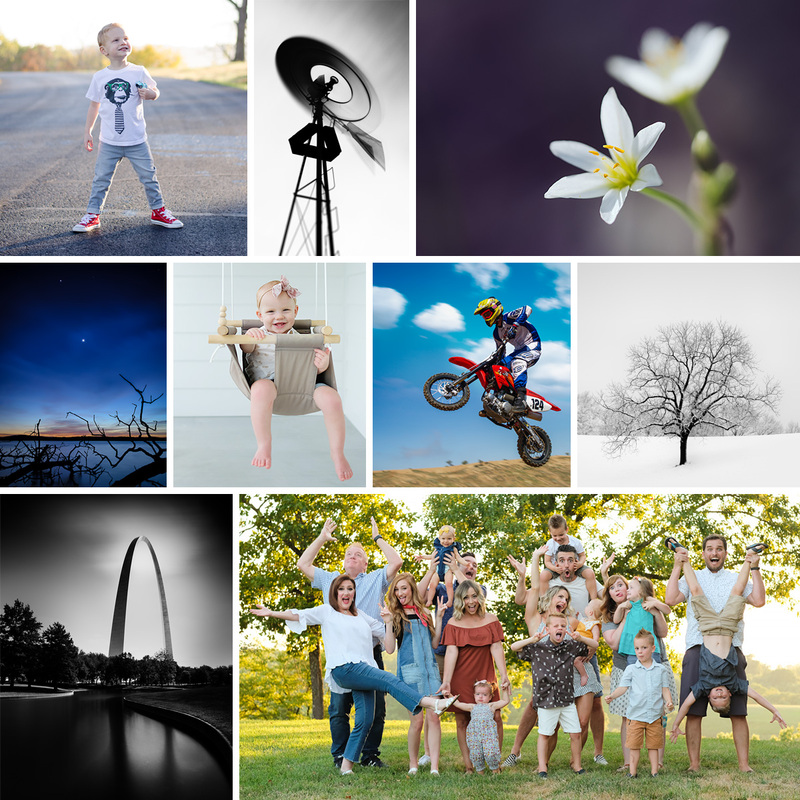 Each Cheat Card includes my tried and true, custom settings for capturing a wide variety of subjects and scenes using the Nikon D750 and select lenses. By zeroing in on a specific camera and lens combination, I can provide you with very detailed settings, which improves your odds of capturing a keeper.